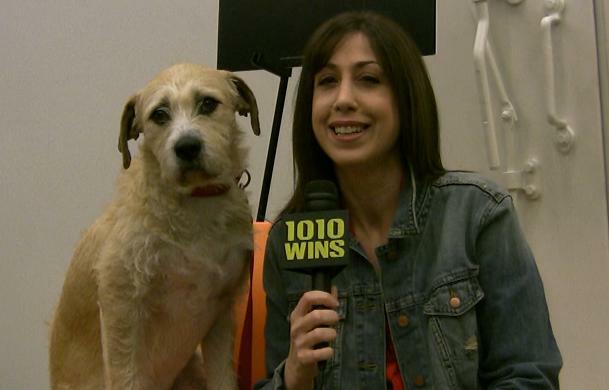 AFA host & 1010WINS Anchor Susan Richard meets Sunny, the rescue dog tapped to play Sandy in Broadway’s 2012 revival of Annie. Meet Willam Berloni of Theatrical Animals who rescued Sunny — plus — the cast of Annie including Lilla Crawford, Katie Finneran and Anthony Warlow and choreographer Andy Blankenbuehler. Video shot by Jillian Nelson. Sunny is the rescue dog tapped to play Sandy in the 2012 Broadway revival of Annie! 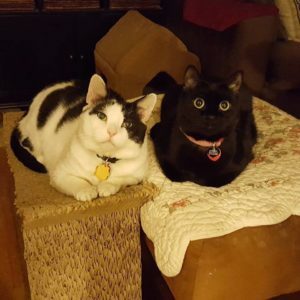 She was saved (in the nick of time) from a shelter in Houston by longtime Broadway animal trainer Bill Berloni. 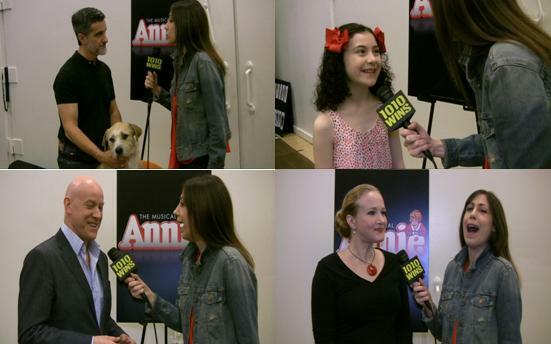 Meet Sunny and the cast of Annie, plus learn about how Pedigree Dog Food is teaming up with the show to help other shelter animals! Top left clockwise: Susan with Bill Berloni & Sunny, Lilla Crawford (Annie), Katie Finneran (Miss Hannigan), Anthony Warlow (Daddy Warbucks).